Each gift suggestion from my Instagram stories is sorted below by date the story appeared. Simply just click the link to be directed to exactly what I shared. One. Two. Three. Four. Five. Six. Seven. Eight. Nine. Ten. Eleven. Twelve. Thirteen. Fourteen. Fifteen. Sixteen. Charcoal Cleansing Bar. Countercontrol All Clear Starter Set. 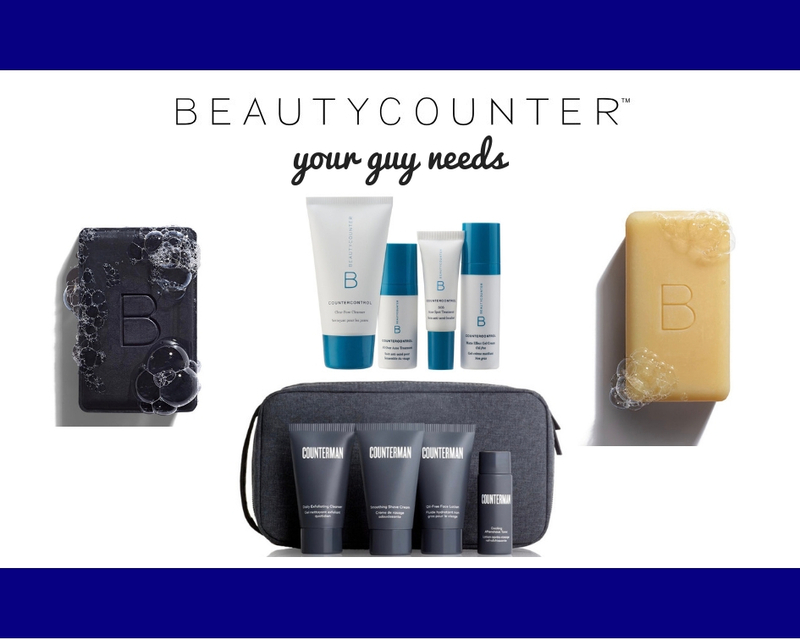 Countermen Gift Set. Citrus Mimosa Body Bar.